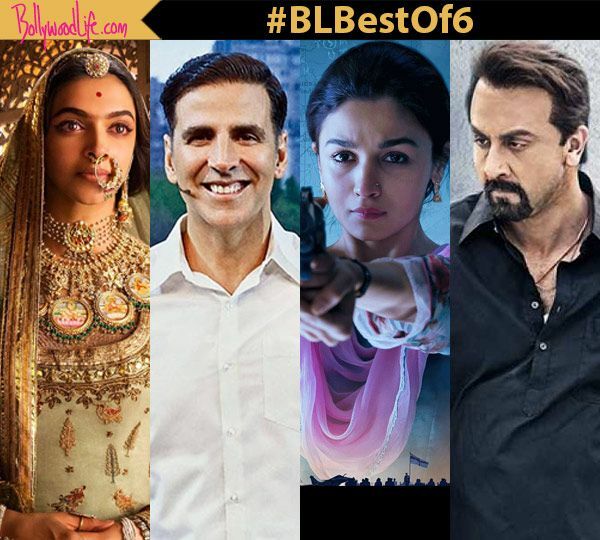 Padmaavat, Padman, Raazi, Sanju – Which film did you think was the best watch of the first half of 2018? Vote now! The first half of the year has gone past. Yes, even we are reeling at the thought of just how quickly has the time flown by. Guess, it was because most of it was spent at the movies. The first six months of the year saw the release of many films, and surprisingly most of them turned out to be box office winners this year. Even the ones that didn’t win big, received much critical acclaim. But if we were asked to name that one film that made the first half of the year worth our while, we would be in a fix. You see, we were blessed with so many good films so far that we are having a hard time choosing one. So, we thought of doing what we do best – trust our readers. Help us decide which was the one film that made 2018 a great year at the movies so far. To help you decide, we have collated a list of the films we thought deserve to contest. This Sanjay Leela Bhansali film was supposed to release last year. But thanks to protests, the period drama released in January this year and took the nation by a storm. The story of courage and valour found quite a lot of takers. Starting Deepika Padukone, Ranveer Singh and Shahid Kapoor in key roles, the film was a visual spectacle in every way. Needless to say, this was one of our topmost picks for this category. There are stories and then there are messages. To deliver a message with a story is a s**** not every film manages to get right. It is ready to get preachy in that space. However, Padman didn’t. It addressed a very pertinent issue – that of menstrual hygiene and yet was entertaining at the same time. Led by Akshay Kumar, the film also starred Radhika Apte. Sonam Kapoor also appeared in the film in a cameo. 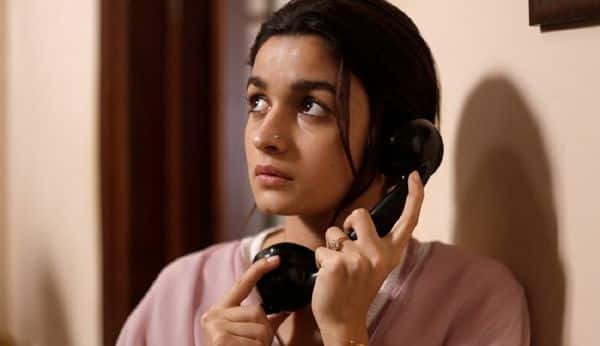 Alia Bhatt-starrer Raazi turned out to be just what we had expected of it – a film with a lot of gumption. Not only did it invoke a strong sense of patriotism, it did so without being jingoistic. It was after a long time that a film made a statement without trying hard. It was also courageous for the manner in which it trusted its female lead to shoulder the entire film and drive it at the box office. It’s all thanks to such films that we had a difficult time figuring which was the best film so far. Rajkumar Hirani returned to the big screen after a hiatus, with Sanju. 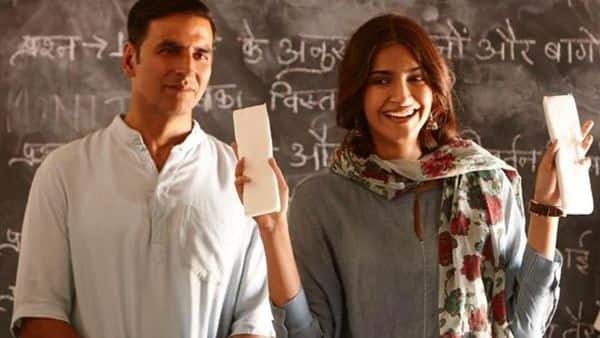 That, coupled with the fact that the film was a biopic on one of the most controversial actors of Bollywood, ensured that it garnered a good buzz. 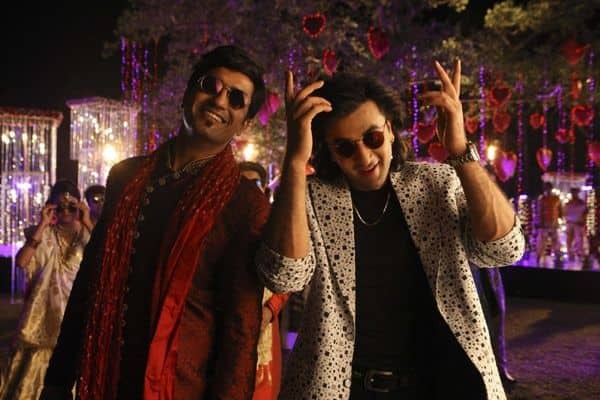 However, a stellar performance by Ranbir Kapoor, Vicky Kaushal and Paresh Rawal ensured that the film continued to do well at the ticket windows. It seldom happens that an out-and-out chick flick gets the attention it deserves. But Kareena Kapoor Khan, Sonam Kapoor, Swara Bhasker, Shikha Talsania’s film did make the right noises. 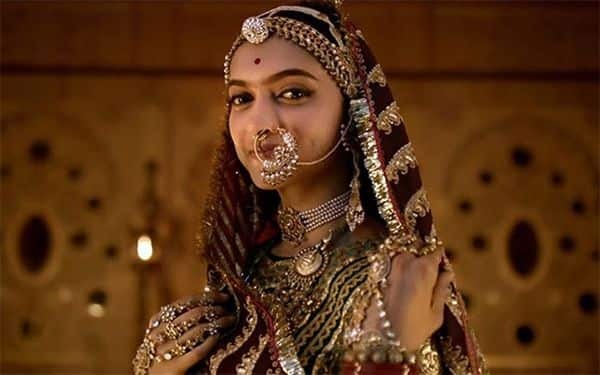 It is thanks to them that makers would think about investing in more women-centric films because not only does it fetch them critical acclaim, it is also a money-minting idea. Ajay Devgn’s Raid was one of those films that come out of the blue to surprise you. The film, that was all about an income tax officer’s honesty and righteousness, made the audience vouch for it. Plus, since it came at a time when income tax returns were on everyone’s mind, it gave people all the reasons to root for it. 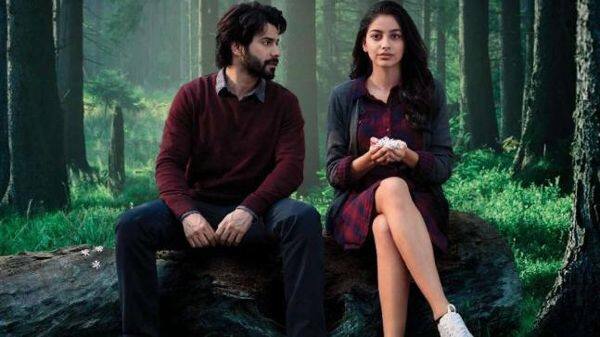 Shoojit Sircar’s October, with its laidback pace and almost poetic screenplay, had is rooting for the protagonis, Varun Dhawan. Despite being quite a niche film, October did well thanks to VD’s box office pull. Narrating a rather poignant tale, the film had us in tears by the end of it. So that was a quick recap of the films we thought were the best that Bollywood had to offer this year, in terms of content. Which one was your favourite? Vote now!